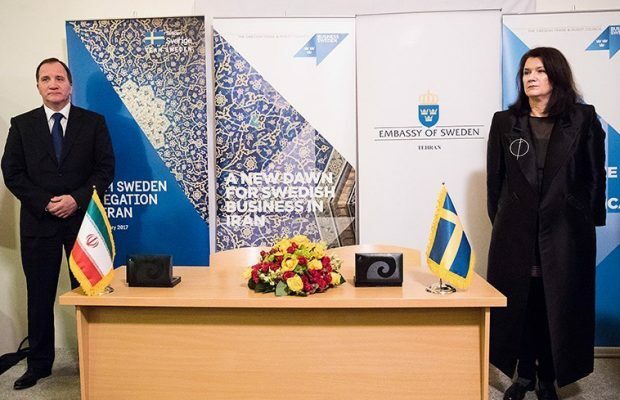 Head of Sweden Trade Council Ilva Berry said that inauguration of her country’s representative office in Tehran will provide an opportunity for the two countries’ business community and investors to develop further understanding about infrastructural projects. She made the remarks in a meeting with the Head of Iran Chamber of Commerce, Industries, Mines and Agriculture Gholamhossein Shafei in the capital on Saturday. She said that cooperation with Iran is not meant solely for job generation; rather it has been planned for getting access to neighboring states’ markets. 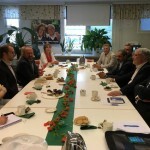 Highlighting visit of 70 Sweden economic enterprises to Tehran as the biggest exchange of delegation and an indicative of her country’s resolve to promote ties with Iran, she said that Sweden is ready for cooperation with and investment in Iran. 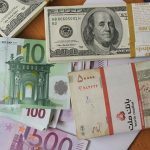 Shafei, for his part, said that promoting banking cooperation between Iran and Sweden is the necessary condition for bolstering economic and commercial ties. Referring to Iran’s geographical location in the region as an opportunity for promoting bilateral cooperation, he said that Iran is the cheapest and closest conduit for Central Asian market, Caucasus as well as the 400-million regional market. 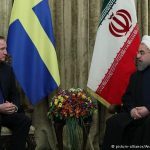 Sweden Prime Minister Stefan Lofven arrived in Tehran at the head of a big economic delegation on Saturday.